Is there a way to keep the costs down when fabricating large but sparsely populated boards? As the pcb fab is always charging by board size. You should know what size panel you are building, and design your board to fit well on that panel. 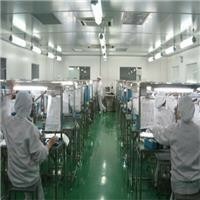 Because the panel size is limited, so if your board size is suitable for the panel size, you will save money. You think the price is high maybe is because the quantity you need is low. Although the size can effect the price, but quantity also influence it. For the large board,you can use the simplest process if possible. Single-sided pcb may be much cheaper than 2-layer, as there's no through-hole plating stage and solder mask.